Dinesh Kumar is an Arjuna awardee and a silver medallist boxer at the 2010 Asian Games. For most of his short-lived boxing career, representing India at national and international levels was Dinesh Kumar's perfect definition of a dream career. A recipient of the Arjuna Award, who has proved his mettle and illuminated India's name at the global level, the 2010 Asian Games silver medallist boxer is now forced to sell kulfi (a kind of ice cream) for a living. After sustaining an injury in a road accident, his father had to borrow money for his treatment. This came when his father was already burdened with a loan that he had taken to send his son to compete at the international level. Kumar, who went on to win a total of 17 gold, 1 silver, and 5 bronze medals, was later forced to become a kulfi vendor in order to repay the mounting interest on the debt. 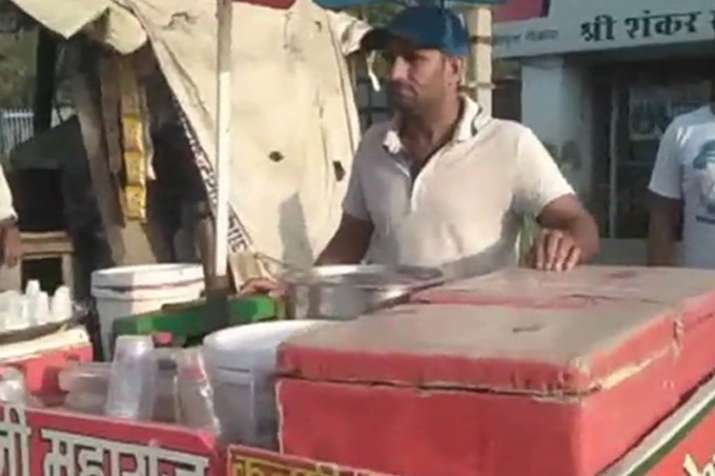 Reflecting on his plight, Kumar said that he was forced to sell ice cream along with his father as no assistance came from the government's side. Further demanding a stable government job, the Arjuna Awardee boxer said that he could also train budding boxers for global events. Kumar's Coach Vishnu Bhagwan also highlighted the abilities of the former boxer and urged the government to pay heed to his demands. "Dinesh was very quick as a boxer. He has won a lot of medals in the junior category but lost due to injury and is now selling kulfi (ice-cream). If Kumar is helped, he will be free from the burden of debt. If the government helps Dinesh, he will survive in future," the coach said.